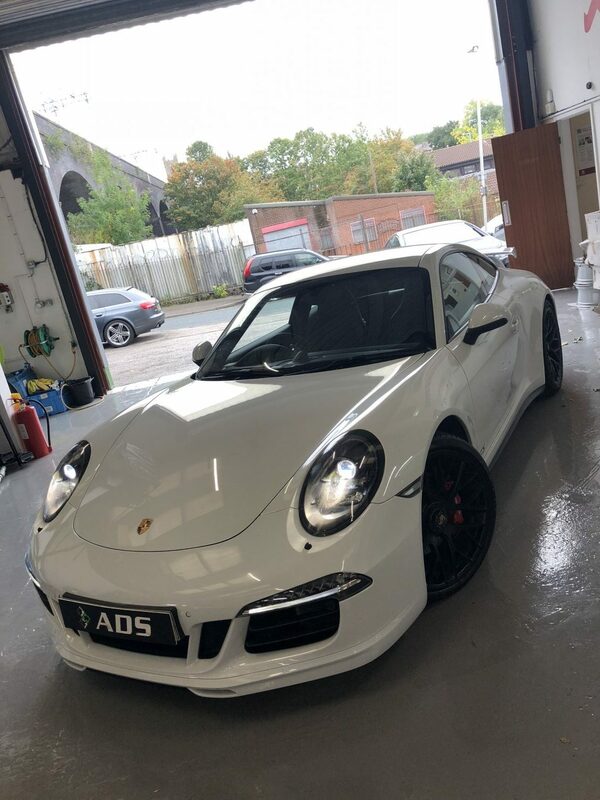 Car of the week this week in this 991 chassis Porsche 911 GTS, sporting a whopping 424bhp from its naturally aspirated 3.8 litre flat 6 engine. 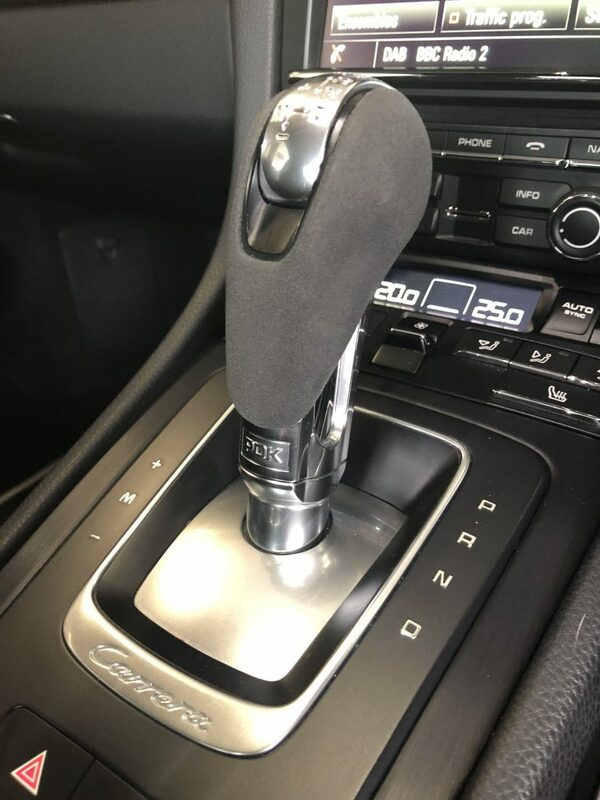 Belonging to a very good customer of ours who entrusts us when it comes to servicing and run of the mill repairs but also performance upgrades. Performance upgrades we have carried out on this car includes the full aero cup kit which comprises of a more aggressive front lip spoiler and rear ducktail come fast and the furious wing. 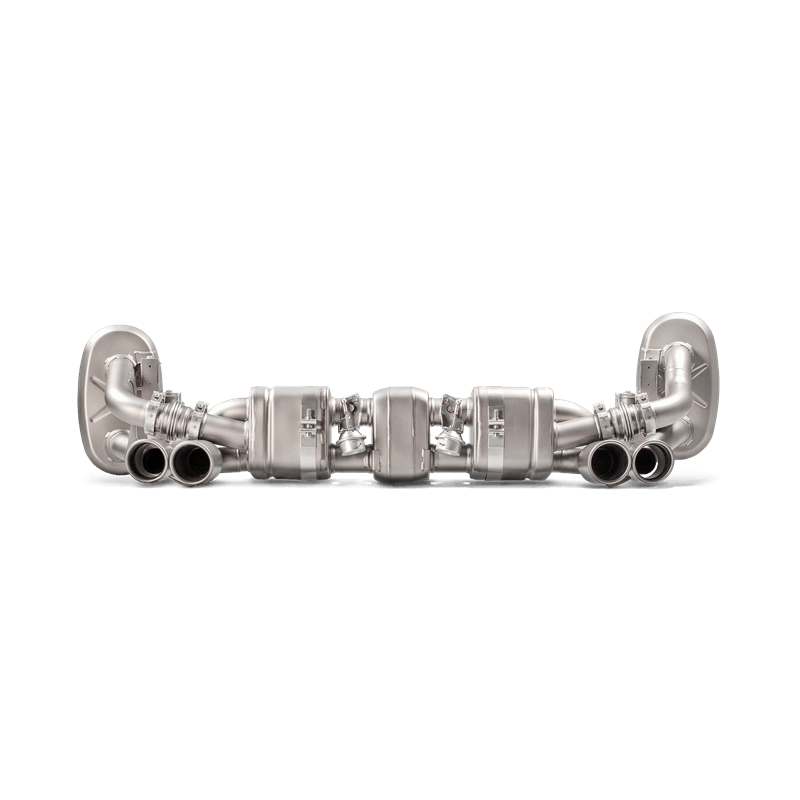 An Akrapovic titanium exhaust system and our custom stage 1 software. Resulting in a jump in power to 450bhp and a Carrera cup like exhaust note that could awake the dead. 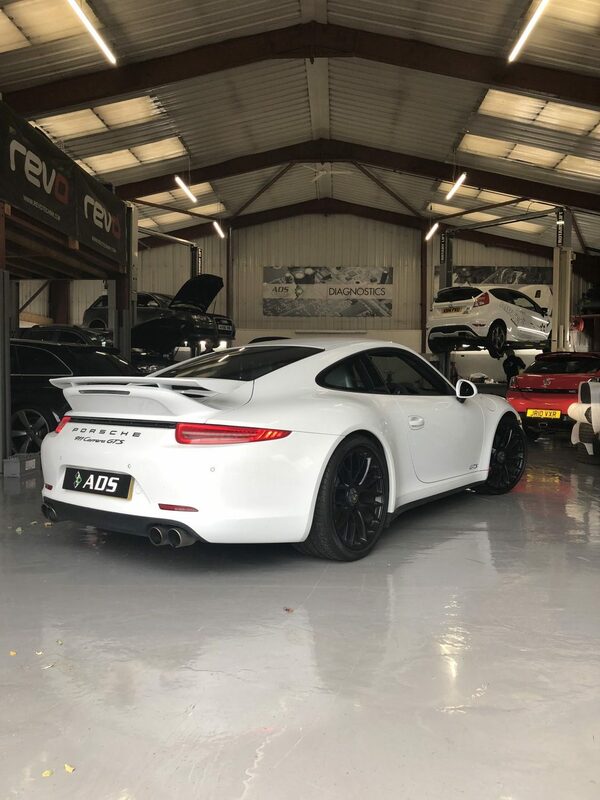 We are fortunate to see our fair share of Porsches through the door and we feel the GTS is the perfect medium between the timid Carrera and more rawkus GT3 cars. 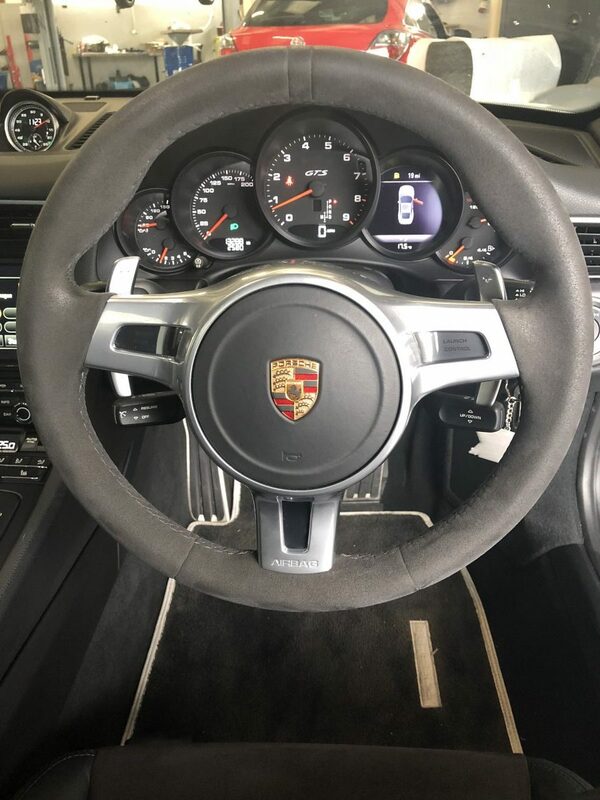 This is the perfect Porsche for every day that you can still go and embarrass a lot of other cars whether it be on track or on a b-road blast. 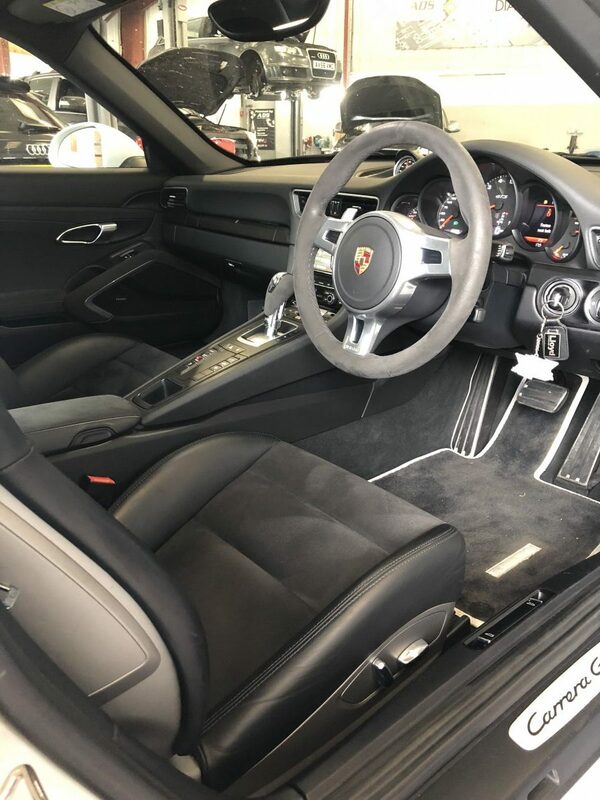 The inside isn’t a bad a bad place to be either, Alcantara trimmed about everywhere you will come into contact with day to day. 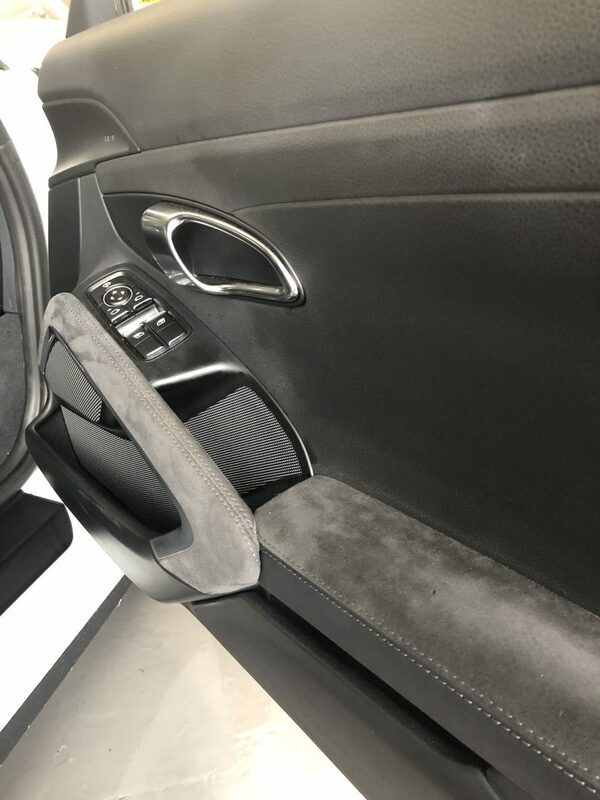 We have also installed a Ghost Immobilizer to this car which is a wonderful bit of kit that requires a unique code to be entered before the car will start, proving o be very popular on the more prestigious models such as this.